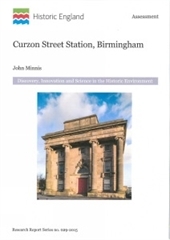 An introduction to the architectural development, the social significance and, in the last century, the dramatic fall and rise of the English railway station. 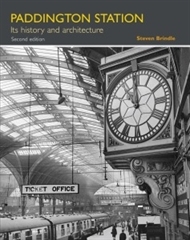 Paddington Station in London is one of Britain’s most splendid and historically significant railway termini, and one of the masterpieces of Isambard Kingdom Brunel. 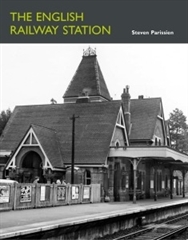 This second edition is richly illustrated from a wealth of historic sources, in a larger format, and has been updated to include a series of momentous recent developments at Paddington. 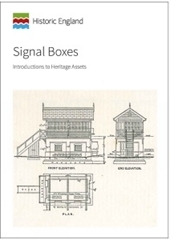 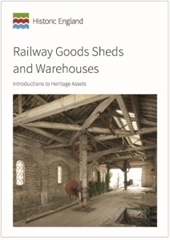 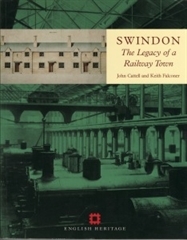 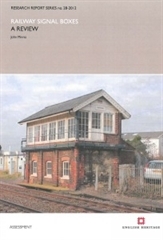 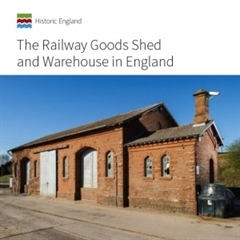 Examines the building and structures which resulted from the Great Western Railway’s development of Swindon Works and traces the architectural history of the engineering works and the associated railway village.